Why do I need this library? This library enables you to quickly and easily create dynamic, evolving and interesting string music. It contains a chamber string section (4,3,3,3,3) recorded playing Ólafur Arnalds curated ‘Evolutions’ - slowly evolving long notes with all kinds of interesting colours and effects - plus the all new ‘Waves’ - single notes that swell from nothing and then die away again at four different lengths. The library can be used stand alone to create beautifully textured string music, or it can be used with your existing string libraries to add colour, life and detail to your productions. With 19 different ‘evolutions’ and 3 types of ‘waves’ there is a huge variety of sound here to keep you inspired! This is a completely new library using a Chamber Orchestra and recorded at AIR Studios. We have also introduced two new concepts - “feathering” and “waves”, have a look at Paul’s walkthrough video to find out more. 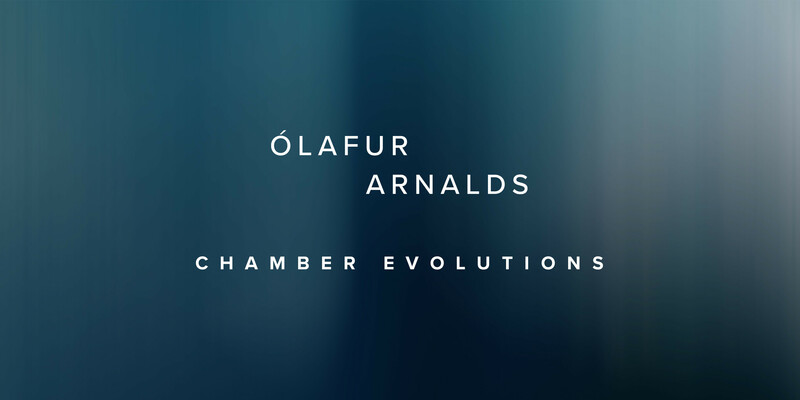 Ólafur Arnalds Chamber Evolutions will immediately be part of the Ólafur Collection, the Evolutions Collection and the Scandi Collection. These three collections will also have a promotional price ending on 8th February, meaning that buying a collection will be a great way to get this new library. Evolutions are long notes that change over time then loop seamlessly back to the beginning, in our “evo grid” you can select different evolutions based on the range of the note you are playing. Waves are notes that move along a wave-like dynamic arc, appearing from nothing, swelling, and then dying away again to nothing. These are accessible via our classic interface, in various styles and lengths. Feathering means that players come in and out only half of the players are performing at any one time. This allows you to play different chords and still hear the details of players.